A diamond that exceeds all expectations. Exquisitely cut in perfect 105 facets, the Preferred 105 Diamond is nothing but extraordinary. 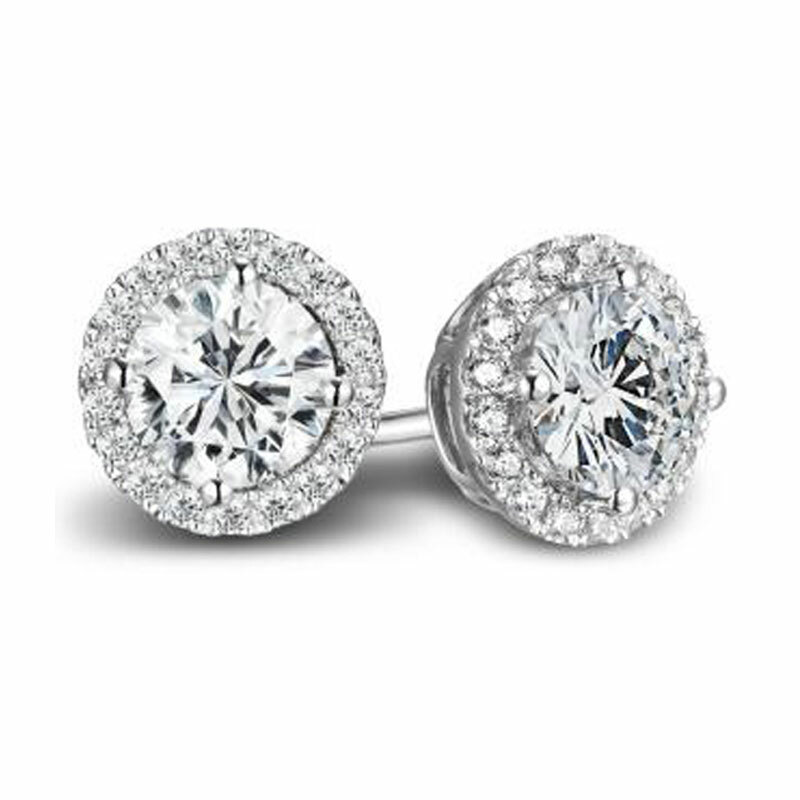 Most importantly, it is strictly exclusive to the Preferred Jewelers International™. No one else can have it. The Preferred 105 Diamond is strictly graded for quality and measured for light performance through OGI Fire Trace™ technology by the Independent Gem Laboratory. Fire Trace™ technology is a 3 dimensional analysis of a single diamond, predicting the Table, Crown, Pavilion, and Girdle proportions. These are then matched against Ideal Cut specifications to ensure the maximum amount of light return.